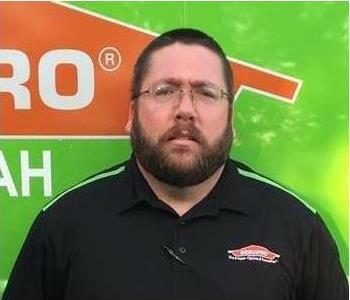 Mike Bone is the Production Manager for SERVPRO of Paducah, Murray, Benton, Princeton, and Cadiz. Mike joined our staff in July of 2013. He has over 20 years experience in residential and commercial construction. His responsibilities include pre-construction briefings, oversight of subcontractors, and managing our in house construction personnel. He ensures that the water and fire mitigation teams have everything they need to get the job done. Mike also works with customers and insurance companies to make the restoration process as hassle free as possible. 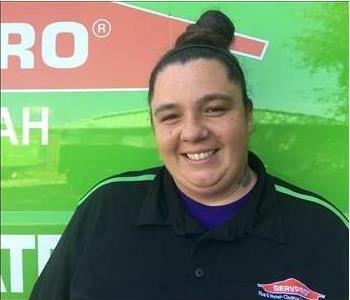 Kelly is the lead Water Technician and a tremendous asset to SERVPRO of Paducah, Murray, Benton, Princeton and Cadiz. 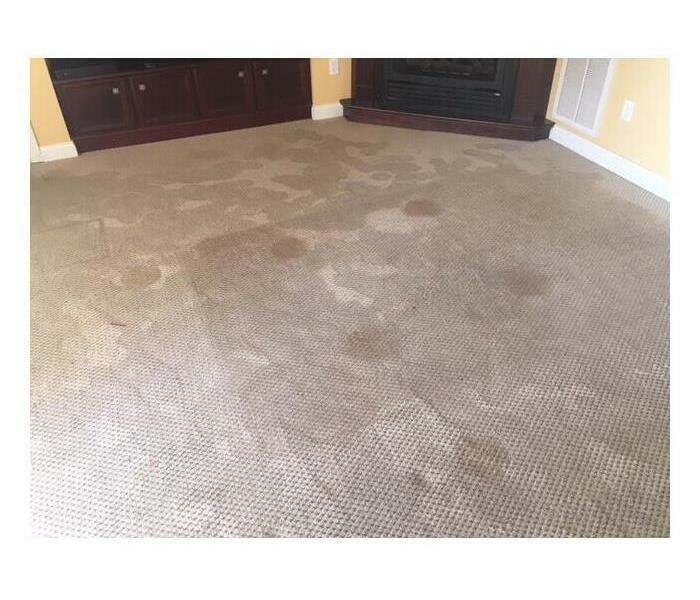 Kelly lives in Symsonia, KY and is available 24 hours for emergency water extraction. Kelly is certified in Water Damage Restoration from the Institute of Inspection Cleaning and Restoration Certification (IICRC) and in Textile Restoration from Esporta. Kelly's grit and good nature maker her an integral part of this company.